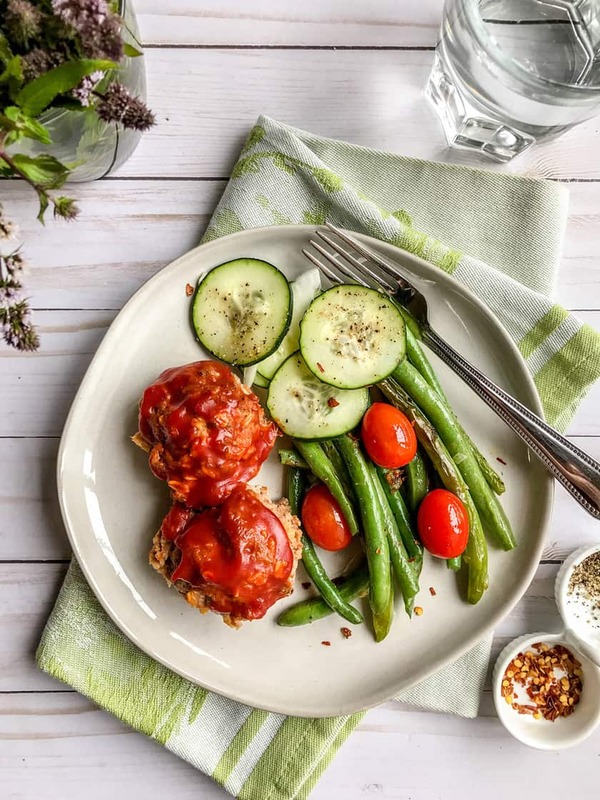 As we enter the last week of September, I’m saying goodbye to summer with easy meals, late summer veggies, and few ingredients. But we’re also welcoming the new season with comfort food classics, cozy dinners, and delicious flavors. And we’ll end the week with, of course, a delicious treat. This one — featuring apples, before the season ends. 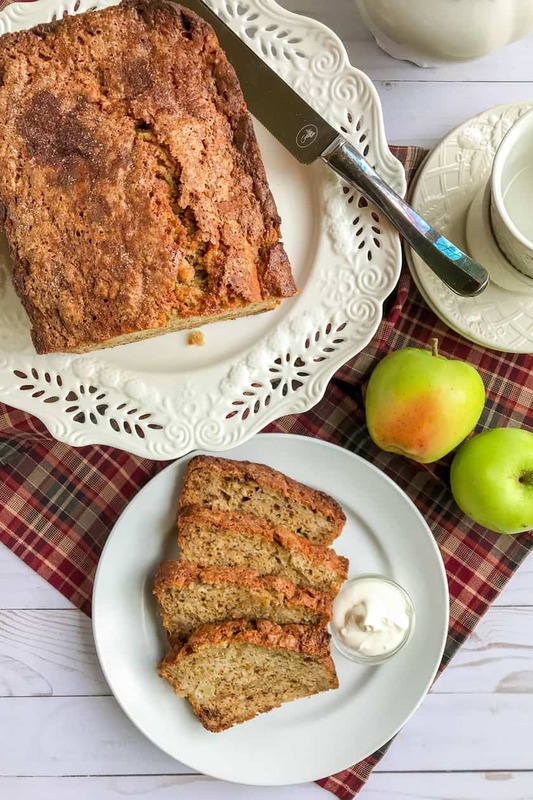 One of my favorite quick breads — Maple Apple Banana Bread. Have an awesome and healthy week. 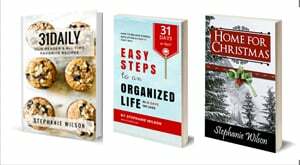 Say goodbye to summer with me as we also anticipate and welcome fall! 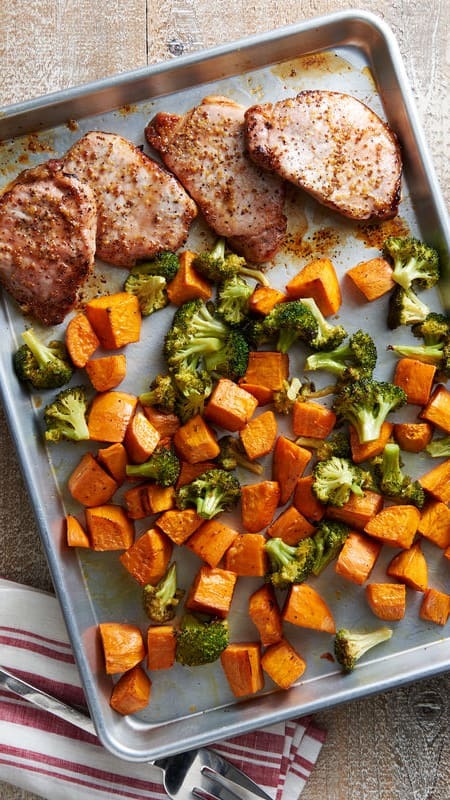 These few ingredient dinners are sure to become staples this season. Because we’re holding on to the memory of summer flavors just a bit longer. Monday’s dinner is a simple pasta that’s perfect any time of the year. 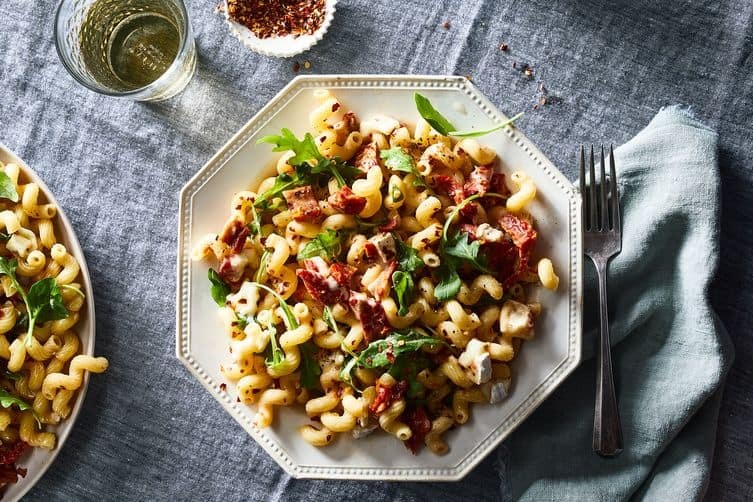 “Chewy, plump sun-dried tomatoes, peppery arugula, lots of melty Brie.” I really like using cavatappi, but any short or curly noodle works! 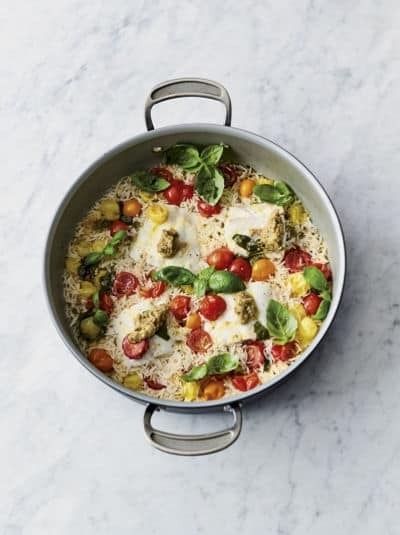 A handful of healthy ingredients and 15 minutes for this Jamie Oliver dinner. It truly is fabulous! Comfort food and fall simply go hand in hand. 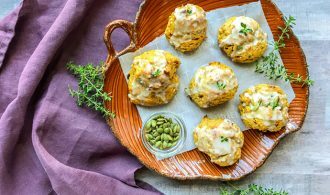 And this Muffin Tin mini Turkey Meatloaves is comfort food at its best. 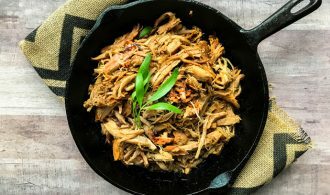 Healthy, quick, and easy. Serve with mashed potatoes, sliced cucumbers, and fresh green beans. (If you use instant potatoes, I won’t tell). Skillet meals and Fridays go together. Especially when they’re quick and delicious. 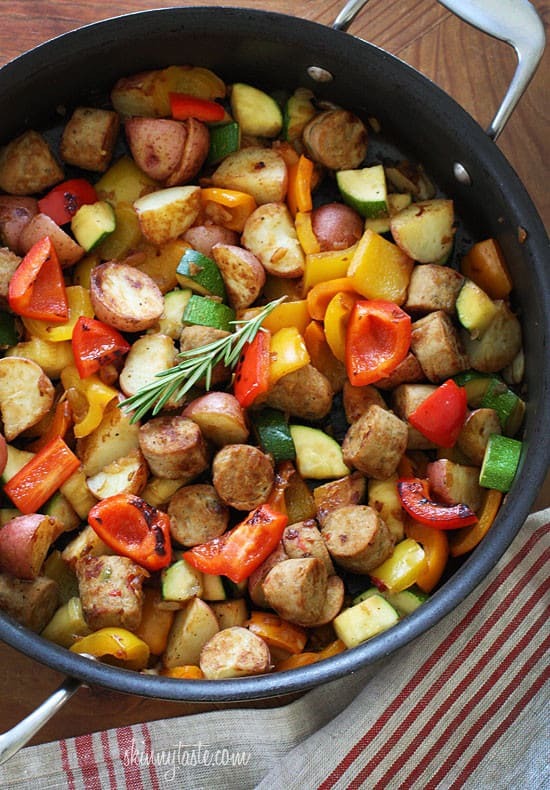 This one-skillet meal features “lean Italian chicken sausage with bell peppers and zucchini sauteed with baby red potatoes and fresh herbs.” Then it’s off for Friday night fun.